These pumpkin craft ideas shared this week from Made by You Monday are sure to get you in the Fall mood. I love that they work with different kinds of materials from yarn to wood. For more fall ideas check out these fall wreath ideas most of these are easy to make and turn out very cute. 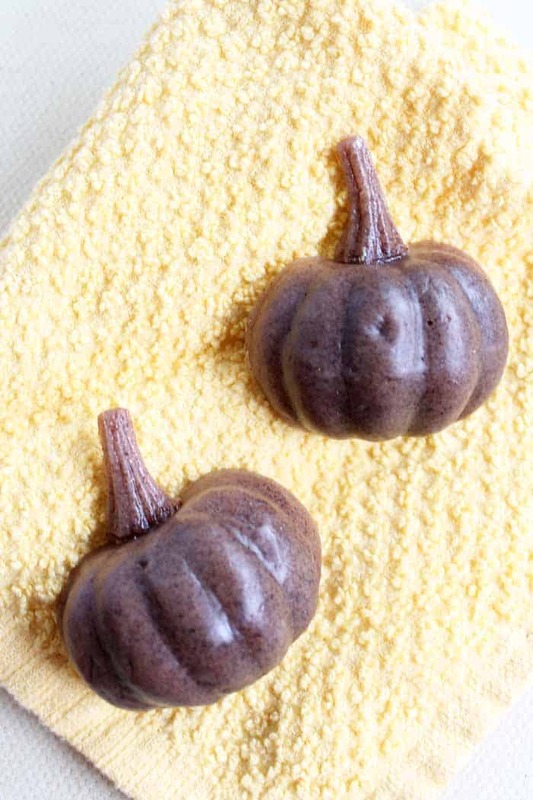 If you like to bake in the fall these pumpkin recipes are some of the best I’ve found. You can make pumpkin spice soap for your bathroom this fall! Want some bonus points? 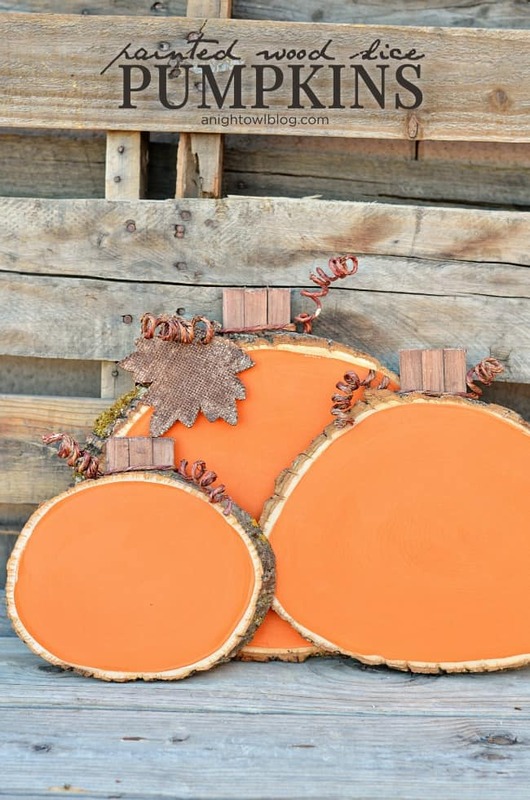 Mold them into a pumpkin shape for something that looks like decor but is actually a great way to welcome guests. 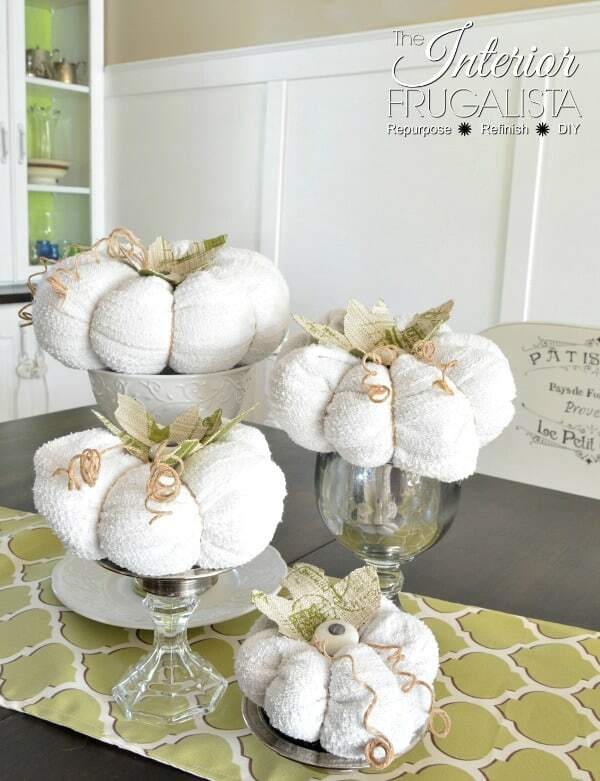 This project is really simple but your guests will love having the smell of fall when they wash their hands in your bathroom. Here is a tutorial on How To Make Sweater Pumpkins but with a twist, using old kitchen cabinet knobs for the stems.They cost me her nothing to make as everything was found by shopping home. I love repurposing stuff in my home. 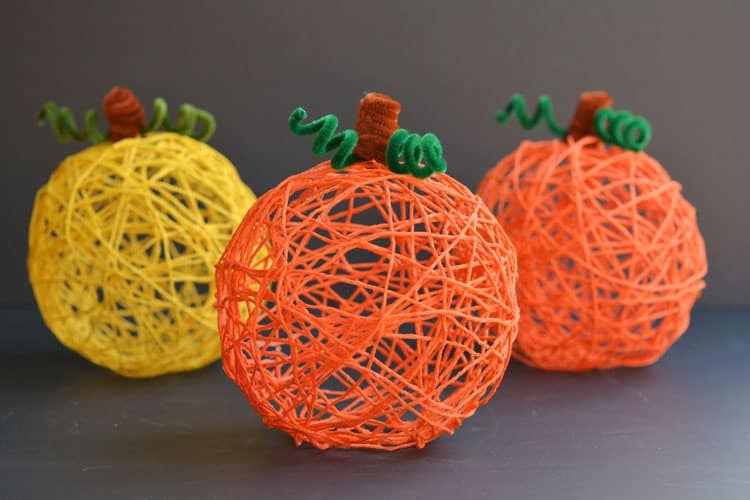 These yarn pumpkins are such a gorgeous little fall craft project – great for a table centerpiece or even a fall mantle. They’re beautiful on their own, or in a group! 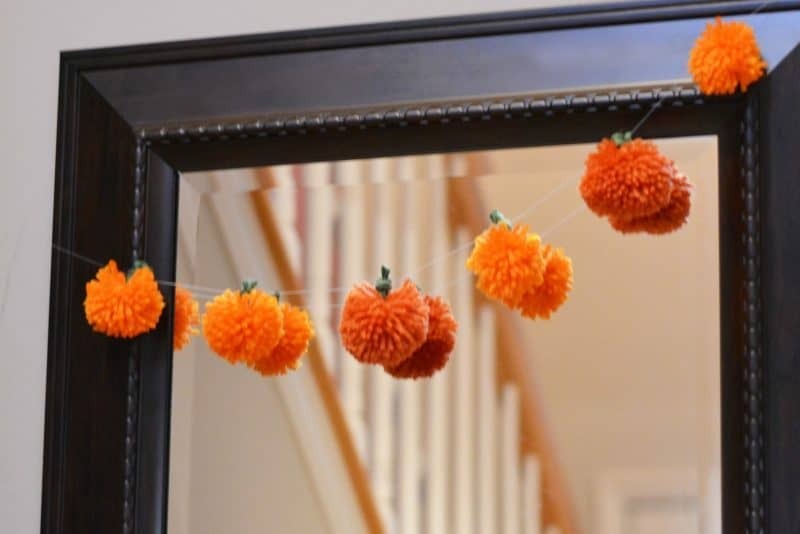 These DIY No Sew Yarn Pumpkins work for both fall and Halloween- you can use them to make an easy pumpkin garland, in other crafts, or as they are! 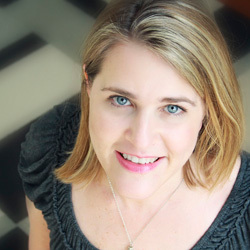 Stop by tomorrow for another Made By You Monday. Who knows next week I could be featuring you. Love all of these pumpkin ideas! Those yarn pumpkins are adorable! 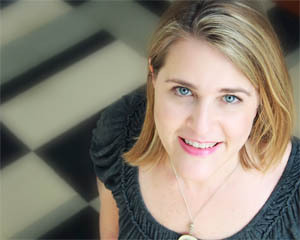 Thank you so much for featuring my sweater pumpkins, Cindy and have a great week.